Dial in your preferred ride height while maintaining factory ride quality with this Maximum Motorsports Coil Over kit for 1979-2004 Mustangs! 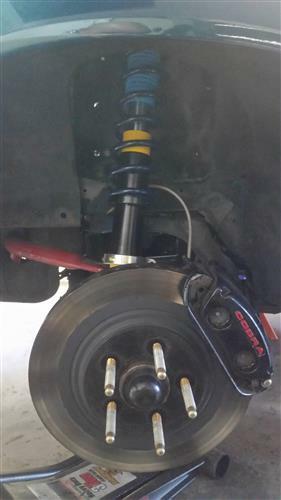 Renew your suspension with this 1979-2004 Mustang coil over kit from Maximum Motorsports! Your 1979-04 Mustang will ride like factory while getting the benefit of picking the stance you want! 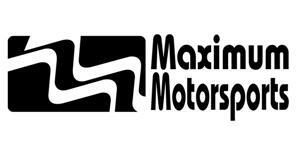 Dial in your ride height easily with Maximum Motorsports MMT-2 spanner wrenches. The spring rate included in this kit is great for cars that mainly drive on the street. 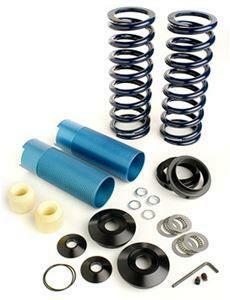 This kit uses a 12 inch 225lb spring for Street applications.